No Show can ever go ahead without an army of volunteers, passionate competitors, wonderful Trade Stands, professional judges and of course our Sponsors.  The Kent County Agricultural Society is a Charity and as such any surplus is awarded back to the wider community. The Society made £100,000 worth of charitable grants and subsidies for the farming and rural sector in 2014 and hope to give even more support for 2015. None of this would be possible without the generous sponsorship from a large number of businesses, individuals and organisations. A full list of our 2015 Sponsors is on our website, in the Catalogue and Show Guide. A big thank you for helping to make the Show what it is.